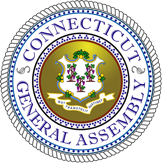 The 2019 Connecticut legislative session convened on January 9, 2019, and will adjourn June 5, 2019. 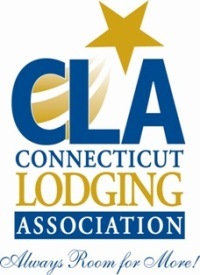 For a full report of bills that CLA is tracking CLICK HERE. 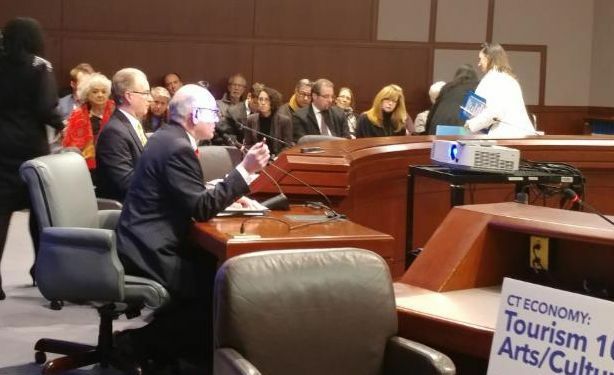 To the left, Jeff Muthersbaugh, CLA President speaking at the Tourism Caucus, Jan. 16, 2019. As you know, there are several new committees focused on the future of tourism funding. 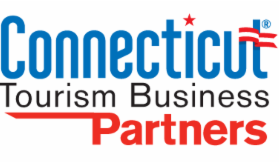 I’m sure you agree that it’s great to have this renewed interest in Connecticut tourism. 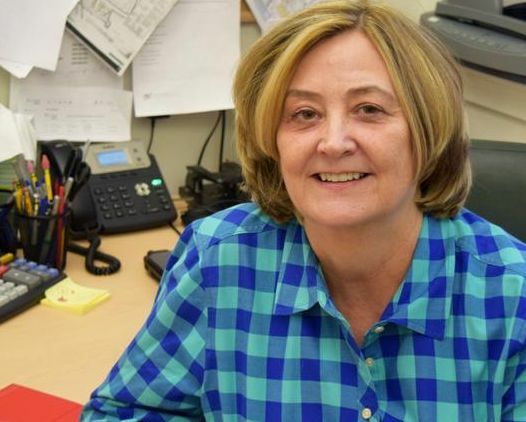 In 2019, Ginny Kozlowski is celebrating her 10th year as executive director of the Connecticut Lodging Association, which is headquartered in New Haven. In this edition of Suite Talk, Business Journal reporter Phil Hall visited with Kozlowski to discuss the trends and challenges facing the state’s lodging industry. 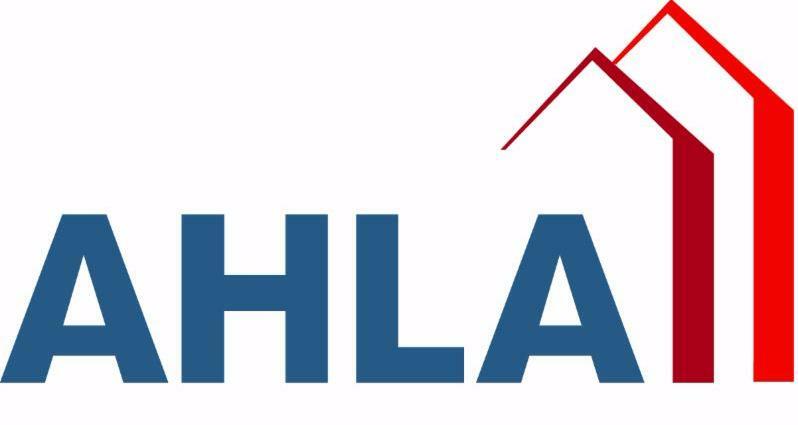 The American Hotel & Lodging Association (AHLA) this week released its 2019 policy priorities, Policy Solutions for Our Workforce, Communities, and Guests, which highlights the hotel industry's advocacy agenda for the coming year. The Travel and Tourism Advisory Board (TTAB) recently released their recommendations to U.S. Department of Commerce Secretary Wilbur Ross for a new 10-year international visitation and spending goal for the United States. TTAB calls for the U.S. to commit to a goal of 116 million annual international visitors by 2028, representing $445 billion in yearly travel and tourism exports. This would be a 44% increase in international visitation over the next decade and a corresponding 77% increase in tourism exports. 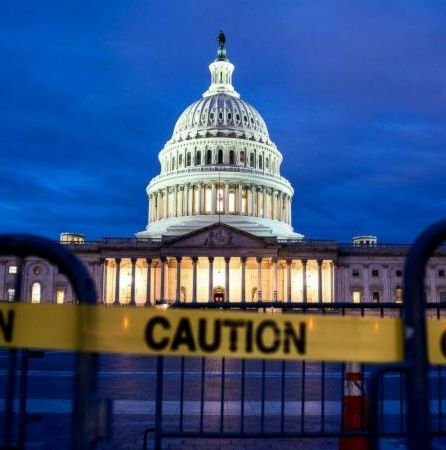 In addition to their national goal recommendations, TTAB strongly encourages the creation of a new 10-year National Travel & Tourism Strategy and lays out policy recommendations, such as the reauthorization of Brand USA, to increase U.S. market share. AHLA looks forward to continuing our work with TTAB, the Administration and Congress to encourage and implement these important recommendations and grow international travel and tourism to the U.S.
1/29-1/31: Human Trafficking Awareness Week at the Quinnipiac University School of Law in North Haven. Working with local advocates, our students have put together an exciting slate of events. 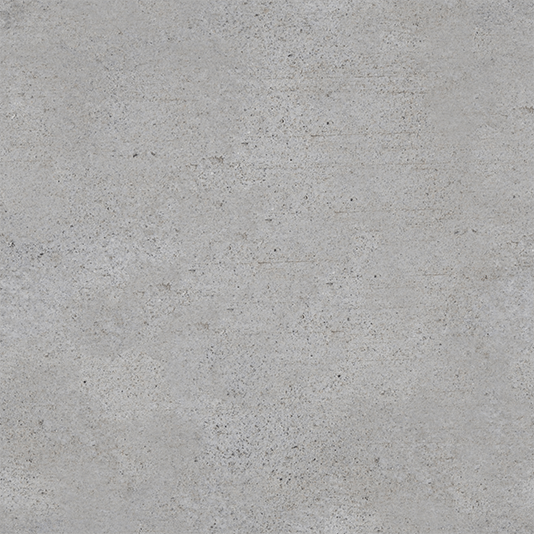 Legislative Office Building, Hartford: January 31, at 2:30 p.m.
Yale Peabody Museum, New Haven: February 11, at 2:30 p.m.